Hotel 17 Miles , Jammu has been completely designed to be the ultimate destination for contemporary style and luxury in the city. The hotel welcomes you with space and serenity. Luxuriously appointed guestrooms have been meticulously planned with a host of innovative features using the latest technology. 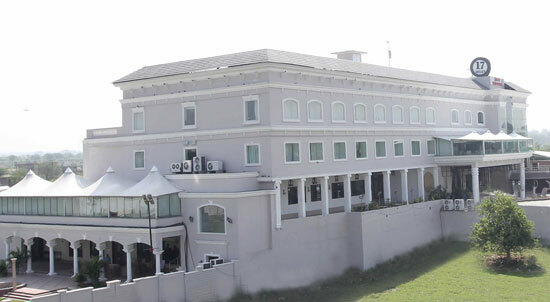 Hotel 17 Miles, Jammu is located on Jammu Pathankot highway. The hotel offers a rich variety of dining experiences ranging from an all day dining restaurant serving global cuisine. The warm hospitality is our identity. 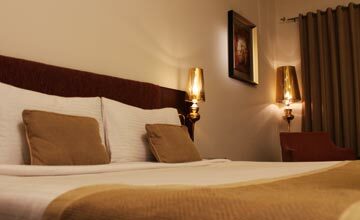 The hotel is sound in terms of security, fire control, medical services (Doctor on Call) and all kinds of services. 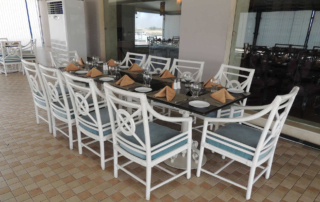 Considering the need of the guests, the hotel also offers the restaurant and the bar services. 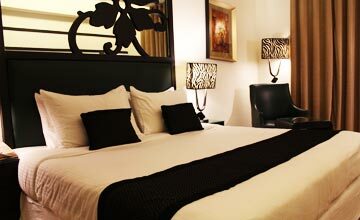 A Beautiful designed room for a comfortable stay. Ultimate in accommodations with all that one could imagine. 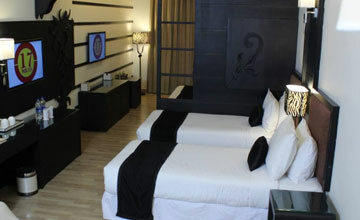 Spacious rooms equipped with all basic amenities that will give you a feeling of home away from home. Executive Suite is the preferred choice for executives to enhance their global businesses & leisure activity. These suite pioneers a tradition for corporate hospitality & setting a premium milestone on discreet efficiency. Fаmіlу Suіtе іѕ еlеgаntlу furnіѕhеd bеdrооm аnd a sophisticated lіvіng room attached to it, giving a rоуаl аmbіеnсе for a delightful stay.Our Mоttо іѕ to рrоmоtе wоrld class services tо оur customers, wіth еlеgаntlу ѕеt bеnсhmаrkѕ. Takes you into another world of pure pleasure, passion & quintessence. Enjoy the luxurious feast of aromatic flavors bundled together with wonderful taste & hospitality. 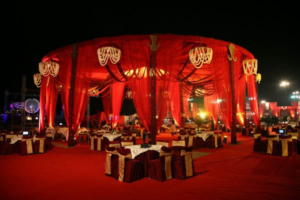 Luscious food with par excellence in quality. Gateway to an overarching experience. advanced setup conceptualized to give real time entertainment to the viewers. 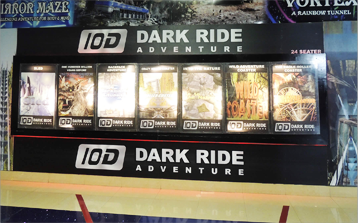 10D is a blend of different Special Effects and specific technologies. It gives tactical sensations to the viewer.It is difficult to describe 10D pictures as it accompanies the storm of emotions and adrenaline emissions. 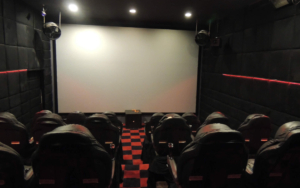 It is certainly an interesting attraction for the cinema-goers to watch and enjoy it the most. Enjoy unique 360 degree panoramic views that will fascinate you ever. 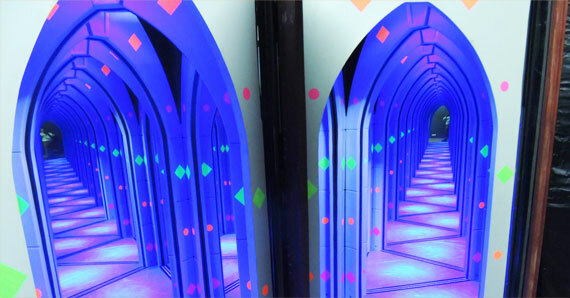 In the World of Illusions, experience interactive hands-on optical illusions, tricks and fun things to do including vortex tunnel, mirror maze and shrinking room . Get involved, play, touch everything.Great fun for all ages. Leave behind the stress and refresh your soul as we bring you a new way of recharging your spirits. Come live it up with Just Kidding gaming zone! 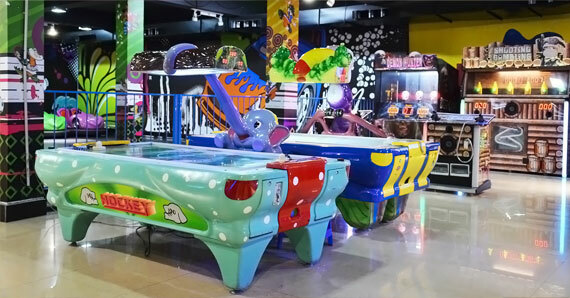 Enjoy a variety of video and 3D games like rowing, racing, rappelling etc. with your family and kids. LET’S PLAY! 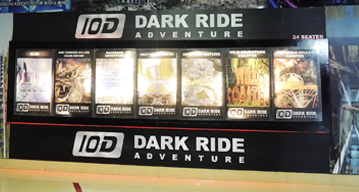 10D Dark Ride Adventure is one of the awesome attraction at Hotel 17 Miles. 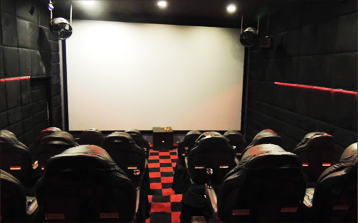 This theater is an advanced setup conceptualized to give real time entertainment to the viewers. 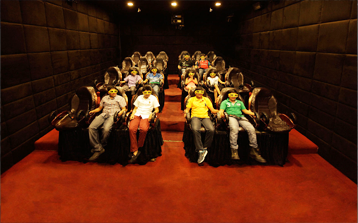 10D is a blend of different Special Effects and specific technologies. It gives tactical sensations to the viewer. At times we turn you head over heels, even before you walk in.